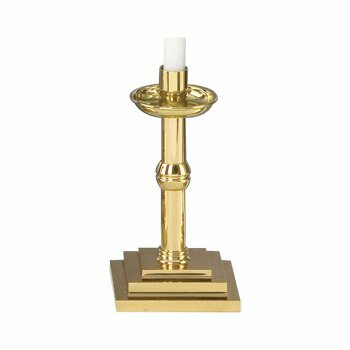 The Disciple Altar Candlesticks are made of solid brass, and feature Sudbury Brass™ distinctive square base. 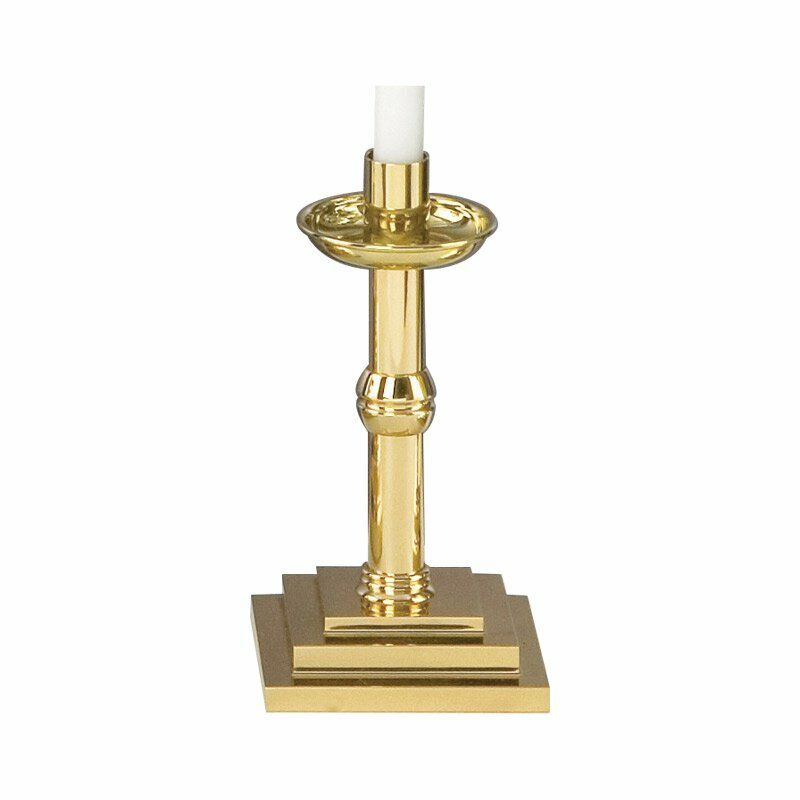 Includes 2 candlesticks. 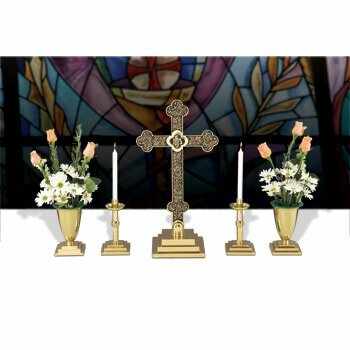 Also available as a set that includes altar cross, vases and candlesticks (#SB4510SET). Candles not included.